Nintendo has released yet another iteration of the 3DS. Are we really surprised? 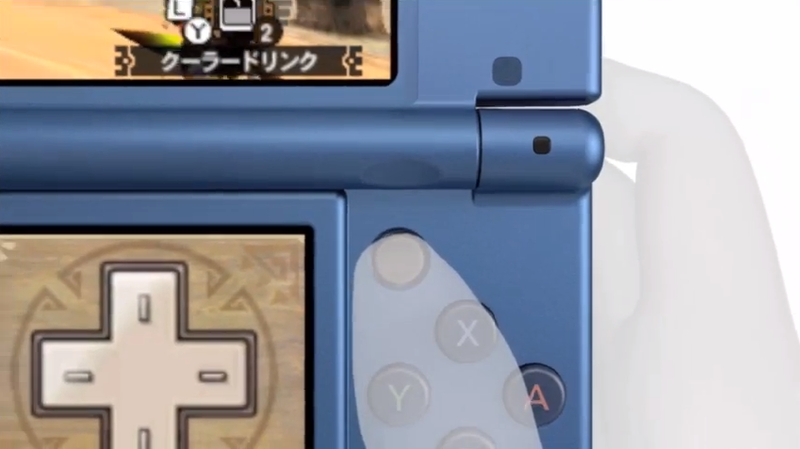 It's called New Nintendo 3DS. That's a catchy title right there (sarcasm inserted for effect). But before you go poking your eyes out in frustration, listen up (Hey! Listen!). The announcement was made at Microsoft's press conference at Gamescom by Ted Price—President and CEO of Insomniac Games, Inc.
Yo guys! Prime here with a small opinion piece on Hyrule Warriors - the new action game from Tecmo Koei based on the Legend of Zelda Franchise in the style of Dynasty Warriors. I'd like to preface this piece by reminding you all that this is simply my opinion, I've only seen trailers and screenshots of the game. I haven't played it, but I have played multiple games in both "The Legend of Zelda" and "Warriors" series enough to get an idea of what this game will be like. I could be totally wrong, the game could end up fan-freakin-tastic and I will eat my hat if it does, but for now, I'm not convinced. Why? Well, click continue reading to find out! This past weekend (June 28, 2014), Galloping Ghost Arcade—now known as the largest arcade in the U.S.—hosted an event called Shang Tsung’s Fight Night IV. Ten of the original cast of Mortal Kombat (1, 2, 3) actors as well as a couple of members of the development team showed up for the event, much to the delight of fans that were in attendance. By now, you may be wondering why you’re seeing a new VGEvo logo on the website that resides at Retroids.com. Long story short, we’re restructuring and rebranding our online properties to better reflect and represent our endeavors now and in the future.